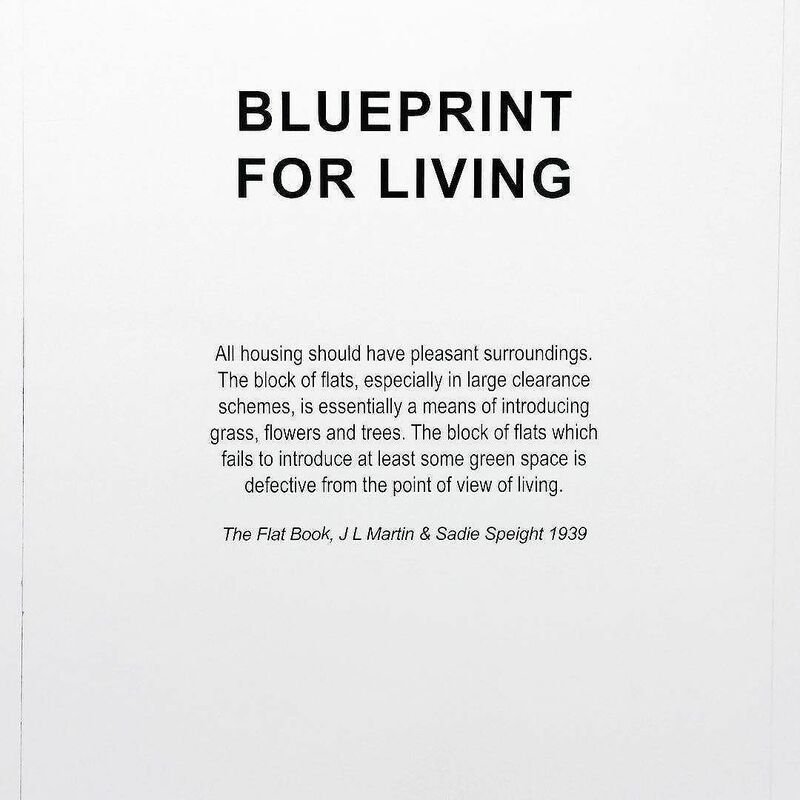 Blueprint for Living Exhibition is open! It may be damp and cold outside but it’s lovely and warm and dry in here! Open til 6 pm today. See website for all events.